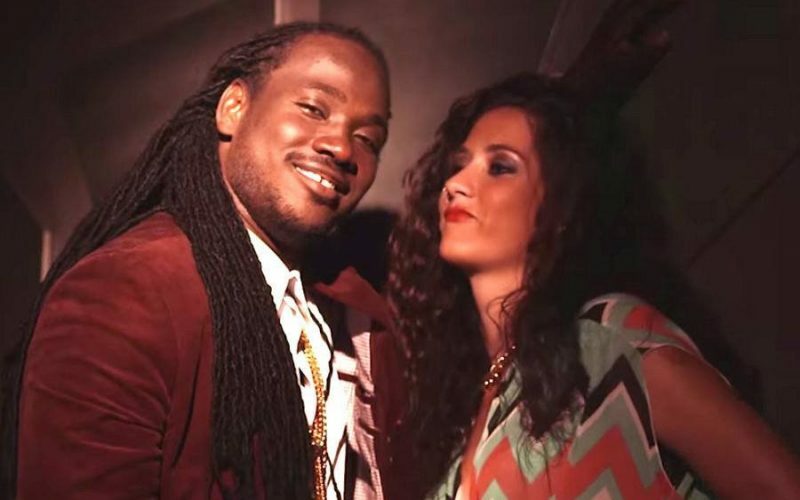 I-Octane is all about the ladies in his new video “Gyal Ting.” The dancehall banger is featured on the hot Happy Hour riddim, produced by Chimney Records. In the BlingBlang-directed video, a dapper I-Octane round up a group a banging females who show off their dance skills while the singjay spit rhymes. 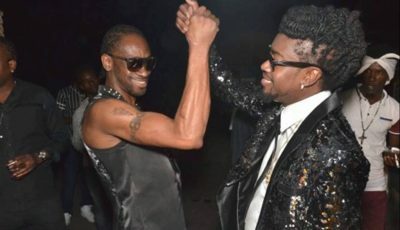 “Yo see gyal ting it no hard, it no hard / touch nough gyal and we no mad, we no mad / a boy better go weh dawg / cuz we no have no loving fi give no man,” I-Octane deejay. I-Octane is gearing up for his overseas tour and a big performance at this year’s Reggae Sumfest in the summer in Montego Bay. Watch I-Octane music video for “Gyal Ting” below.